These Crayola Large Washable Crayons have a creamy, easy-glide texture with tapered points that are perfect for developing good writing habits. With an array of bright colors to choose from, kids can print, draw and color for hours of creative and educational fun. 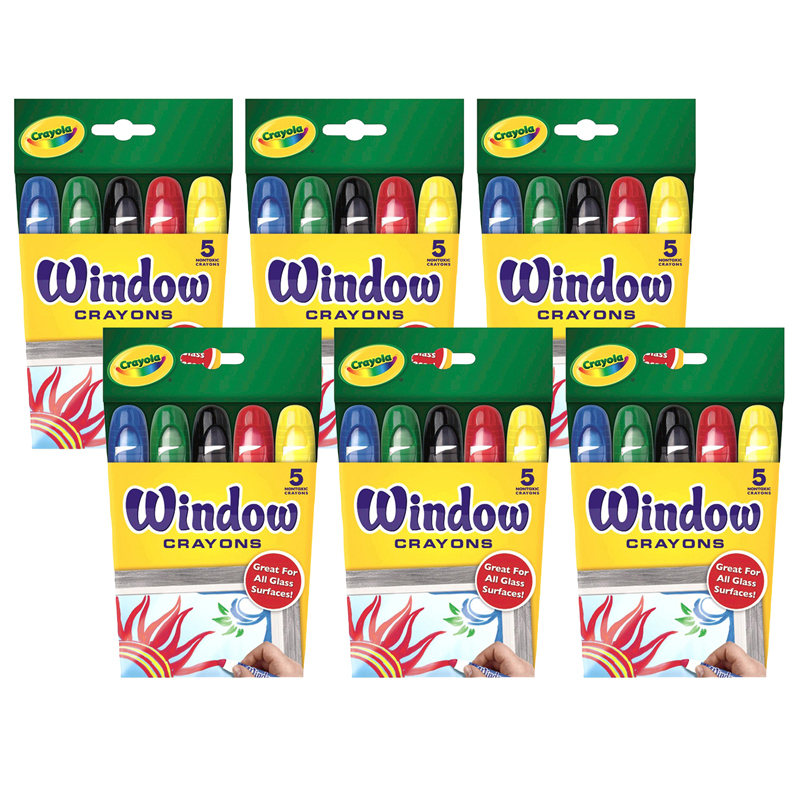 These crayons have an oversized, easy-grip that gives kids control and precision when they draw and color. Specially designed to create less mess, these non-toxic crayons feature an Ultra-Clean washable formula, so they easily wash clean from skin, clothing, and even painted walls. 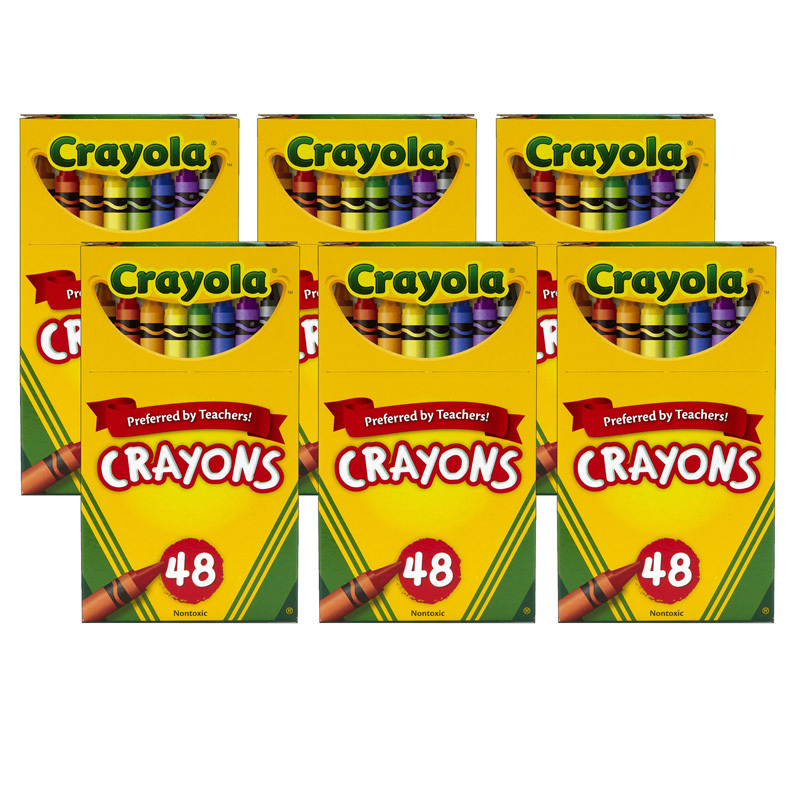 Each box includes 16 Crayola Large Washable Crayons in classic colors. Bundle includes 6 boxes for a total of 96 crayons. 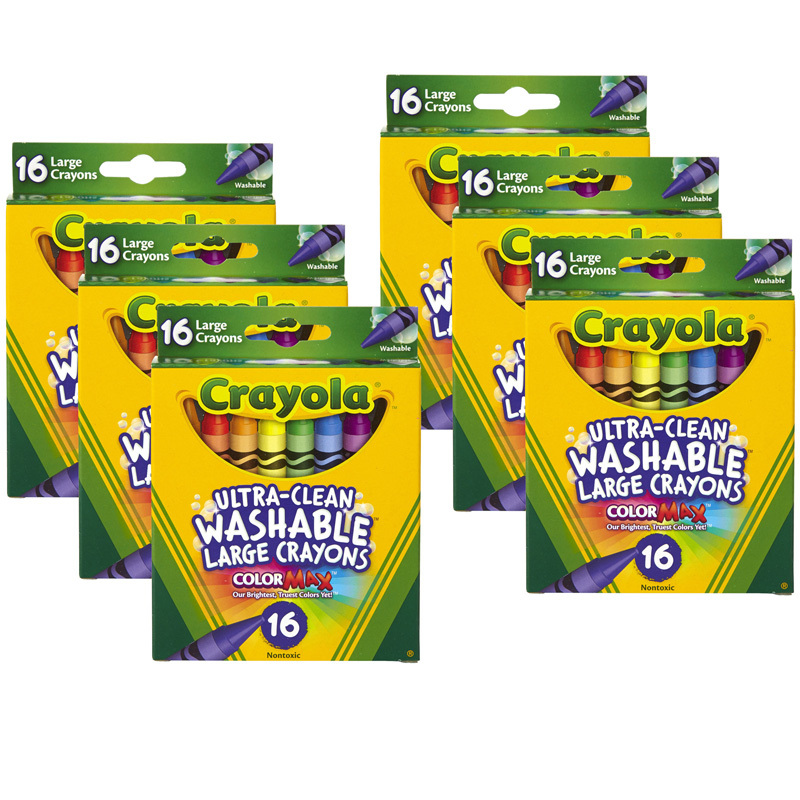 The (6 Bx) Crayola Washable Crayons16ct Per Bx Large can be found in our Crayons product category within the Arts & Crafts.